Our private life is on Social media for all the world to see. Privacy is a forgotten word that people no longer have a conscience to protect. When you look through your news feed there are hundred of posts of personal details out there for all to see. You can pretty much open up any social media page and find personal details about anyone who has a profile. Even profiles that are locked down will have accessible details about them including emails, telephone number and area they live. 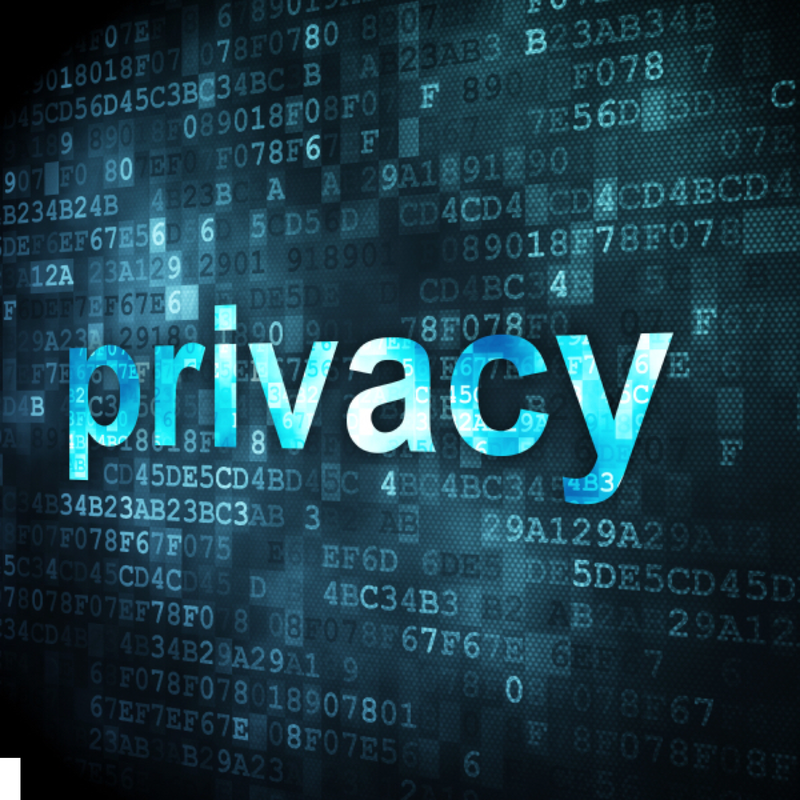 In the world where privacy is now a luxury how did we ever keep our business to ourselves thirty years ago? So much has changed yet we are exposed to people through apps, websites, social media, telephone and email. The world has changed but has it changed for the better? What have you experienced where your privacy has been compromised? The worst privacy breach is having your identity stolen by the one you would least expect – a parent- and then used to leave you in financial, social destitution. Previous Previous post: The Silent Destroyer!